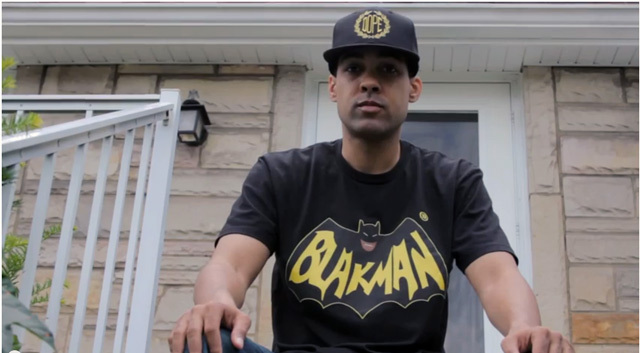 Jasiri X comes hard with it once again. This time he uses 16 bars on the Zimmerman Trial, the Voting Rights Act, and Race in America. "Oh you was born black welcome to the curse race/Oh you was born brown you sure this is your birthplace/This is America the home of the white man/Where every other American gets a hyphen," he spits.